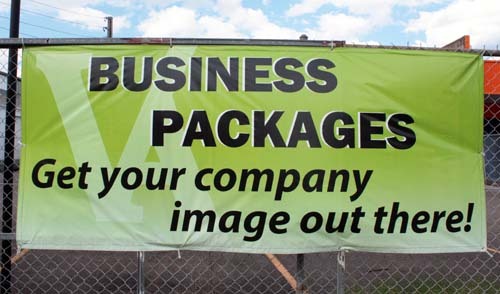 Banner Signs are a great outdoor and cost effective way to advertise your business. 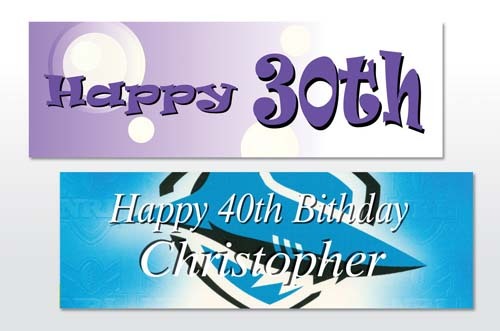 We provide you with Banner Printing and designs which can incorporate your pictures and logos. 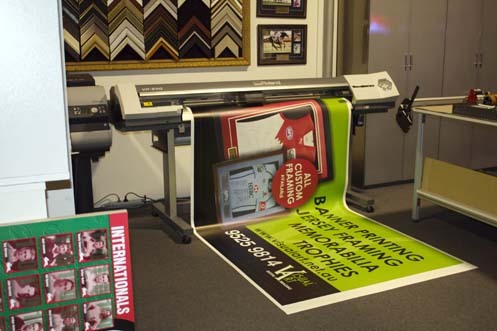 Our Vinyl Banners are printed in high resolution full colour using UV resistant inks on thick 800gsm vinyl. 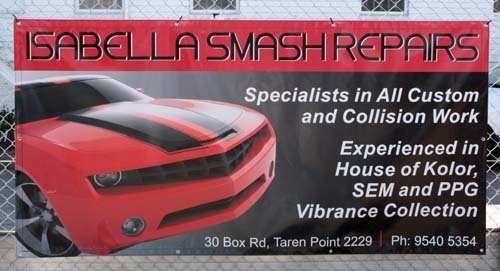 Your finished banners will have great durability and excellent fade resistance in extreme weather conditions. Finished with stainless eyelets, this allows for the easy fixing and attaching of rope. 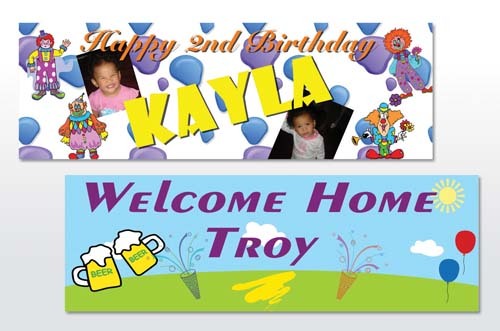 We also can do your Party Banners which can be mounted and laminated on foam board. 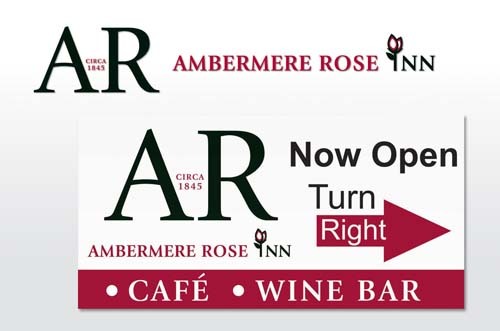 Take a look through our gallery for some great ideas for birthdays, graduations and parties. 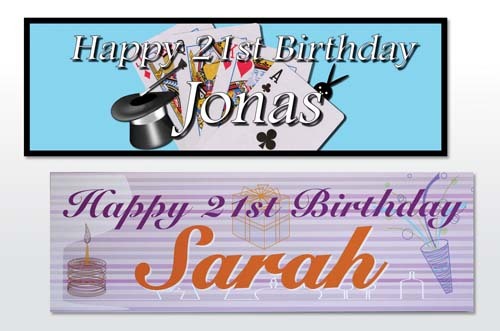 Choose your own size and we will design your banner according to your needs. 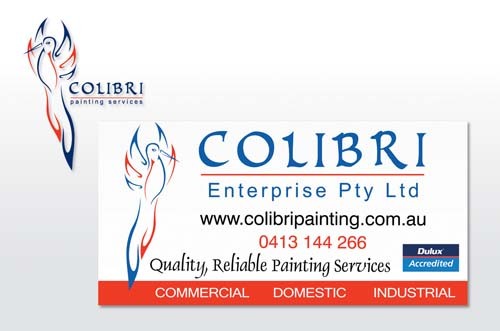 We work together with our clients through the entire design process making sure that quality and satisfaction are met. 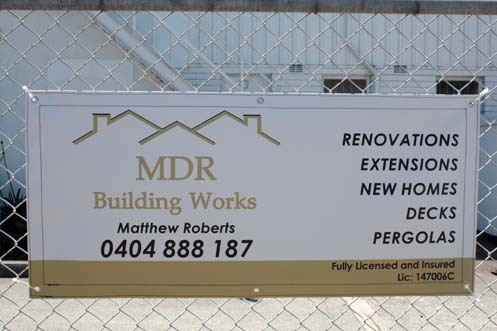 Larger sizes draw attention to your shop front, while smaller sizes are a great way to display featured services you want to promote. 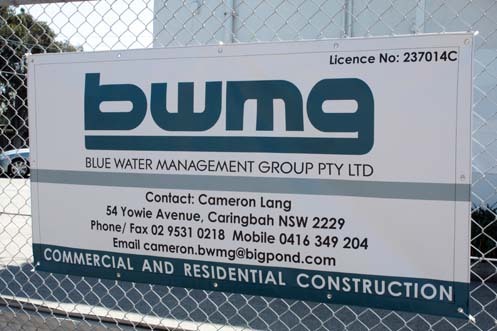 Canvas Banners are very popular in the promotion of builders and trade services on building sights. 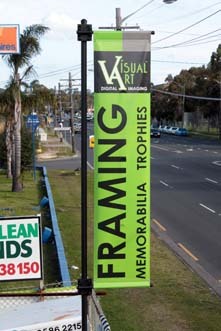 Check out our banner gallery or contact us at sales@visualart.net.au or 02 9525 9814 to discuss your requirements. 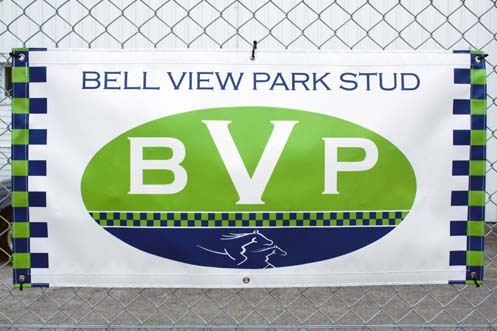 Galvanised Mounting Brackets are engineered to resist high winds on Banner installations. 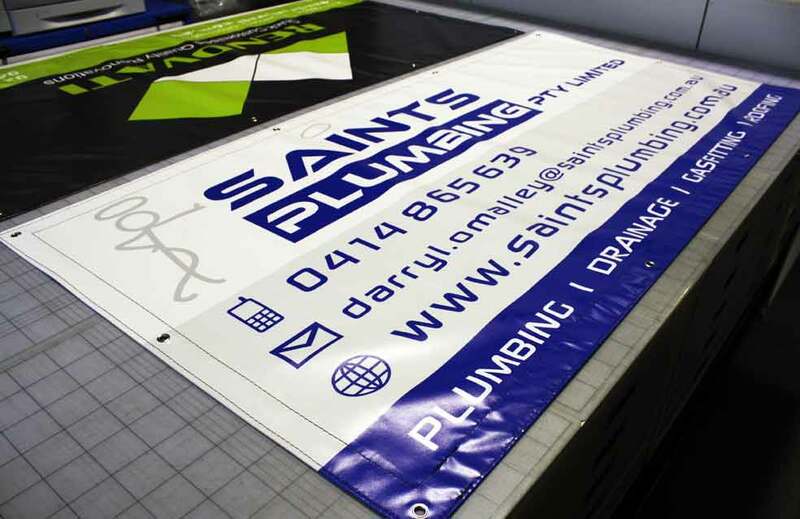 Stainless Steel Eyelets accompany heavy duty 800gsm Banners. 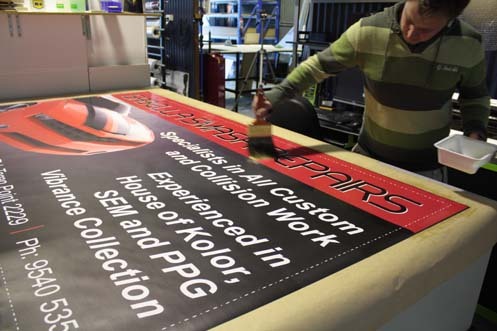 From design to print, colour is accurately managed through the entire process, so there are no nasty surprises when you collect your finished Banner. Specially formulated U.V. 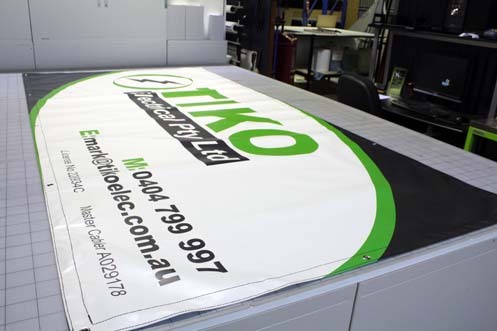 Resistant Laminates protect banners from fading in the harsh Australian environment.